It is an eco- friendly and tiny dishwasher made by Daan technologies, a French company and presented in CES- 2019. Bob, though tiny, has enough space to clean up the daily dishes of two people. Only 3 litres of eater is used in each cycle and it uses a magnetic system to dry up the dishes. Also it has an ultrasonic cleaning system for silverware. This dishwasher comes with Wi-Fi. This is themost bizarregadget for wine lovers. 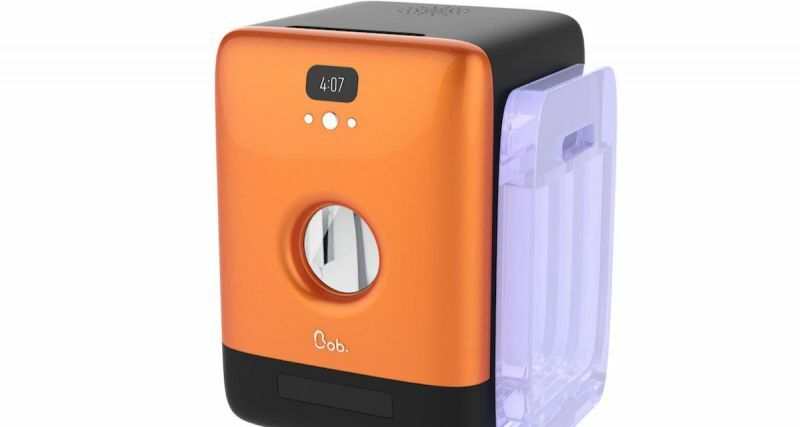 It is a sort of mini- fridge built to better out just a single type drinking experience. 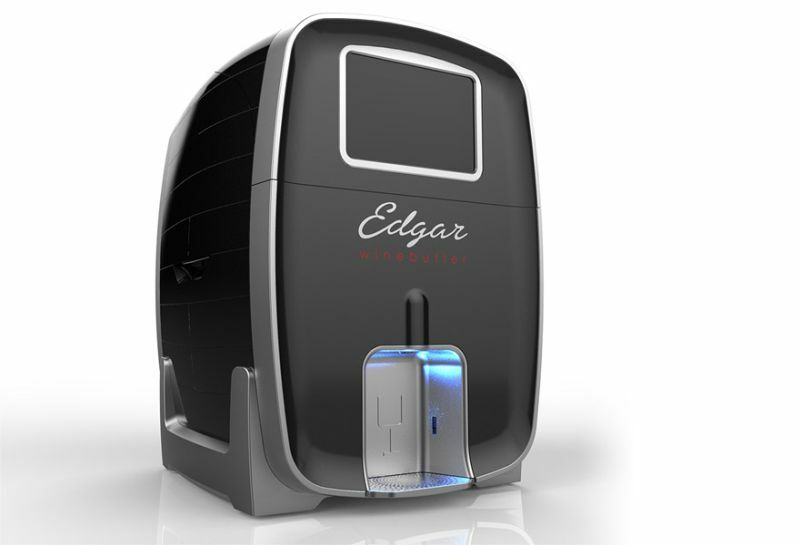 Edgar is built precisely to serve three types of wines using a customised dispensary system. Instead of using bottles, Edgar serves wine using special internal bags. These bags are replaceable and come with RFID chip that tells Edgar about the type of wine in each type of bag. It is really hard to dry up a pet dog. Towels aren’t effective and making a dog to stand still while using a hair dryer is actually challenging. This is why a Korean company has come up with Pepe pet dryer so as to dry out small pets in just 25 minutes. Put the wet pet inside, close its door and set up its temperature. Warm air will start moving inside and dry out your pet. BreadBot has come up with themost bizarre solution for making bread. This is another technological example aimed to target business and not just consumers. The bread is made itself in the breadbot once the ingredients are put into it. Later it is dispensed to the bread vendor. 10 bread loves are produced every hour through breadbot. 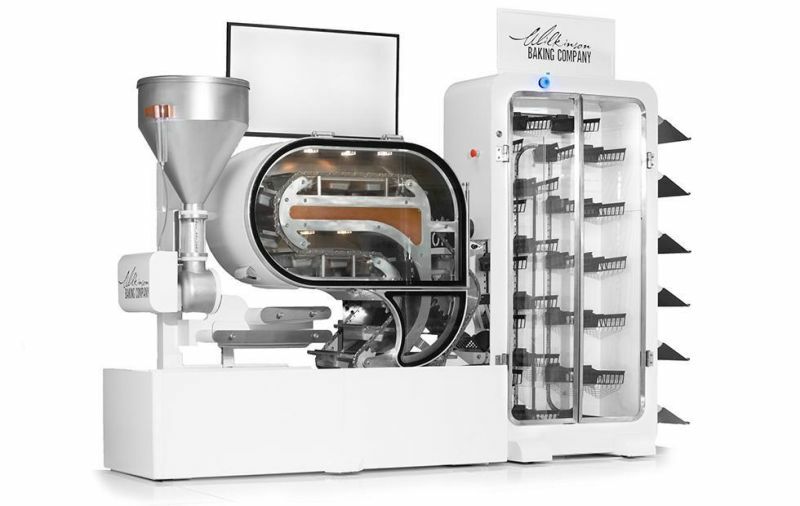 It could automatically start and stop the baking process and stores may set up the machines for producing the desired number of loaves for the next 3 months. Cleaning the litter box is an unappealing aspect of cat ownership. 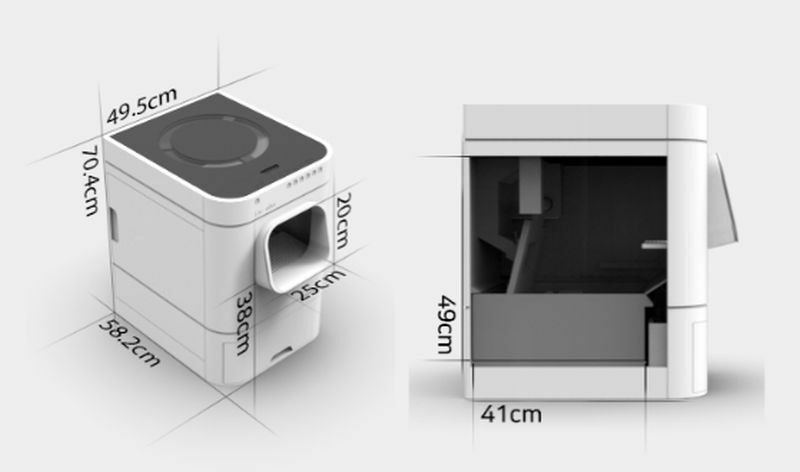 Lavviebot is a small and smart litter box which could clean on its own. It is self- filling, self- scooping and comes with smart alerts. 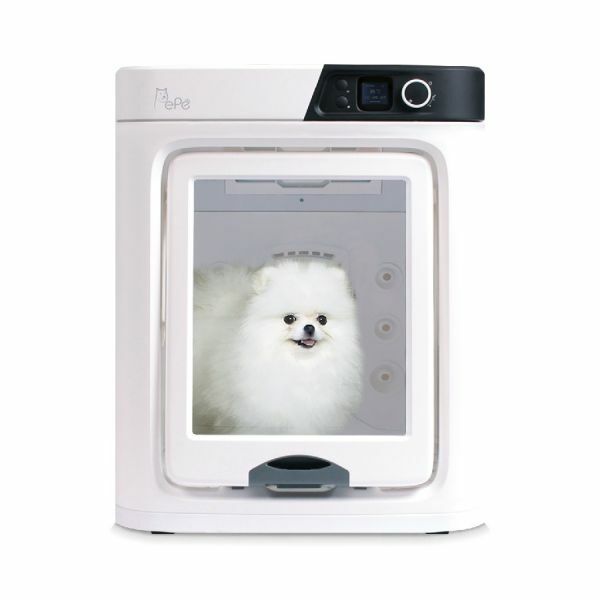 It has sensors to intimate when the cat has entered and when it is left out. The litter box has Wi-Fi connections to send out the notifications when the cat has used it and when it has left out. When its receptacle gets full, it will notify you to change the bag. 6. Royale top hat: It has been bought up by the same company which bought foldable flexiPai phone. This top hat features a flexible and curved display. This product has been powered by battery and display pictures or stream videos from phone using Bluetooth connection. T is available at the company’s website for $899. This is among theweird smart appliancesfrom Kohler will give a cheek treat to your butts. Numi 2.0 has a toilet seat, built- in speakers and heated seat which will automatically get closed and open when you approach to it. The toilet has a voice activating feature that works with virtual assistance of Amazon alexa. 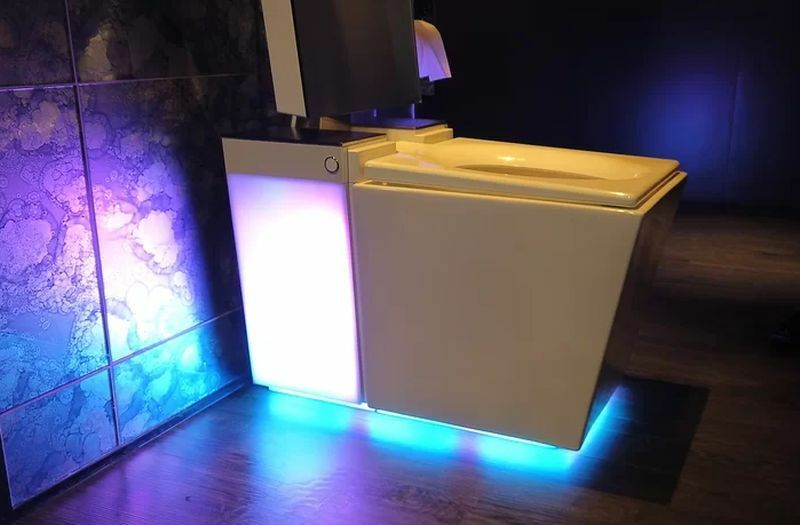 You can order the toilet to flush, change the seat temperature and play different musical tracks. For those suffering from bladder controlling problems, DFree is the first wearable device that can predict when you need to use bathroom. 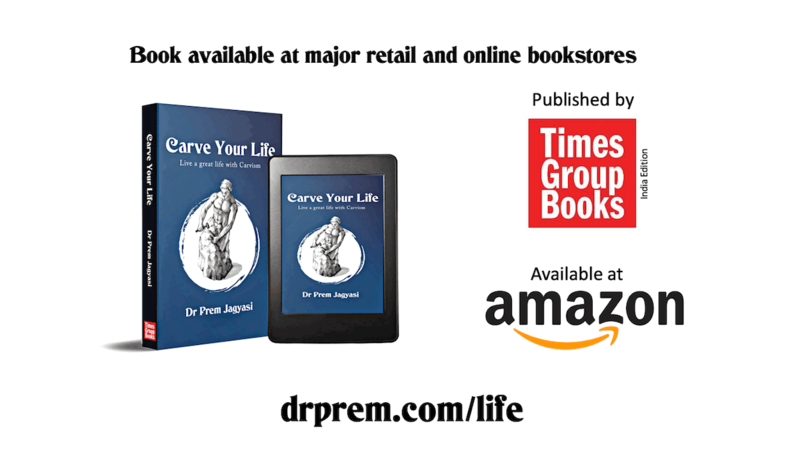 It is basically designed for those suffering from urinary incontinence. 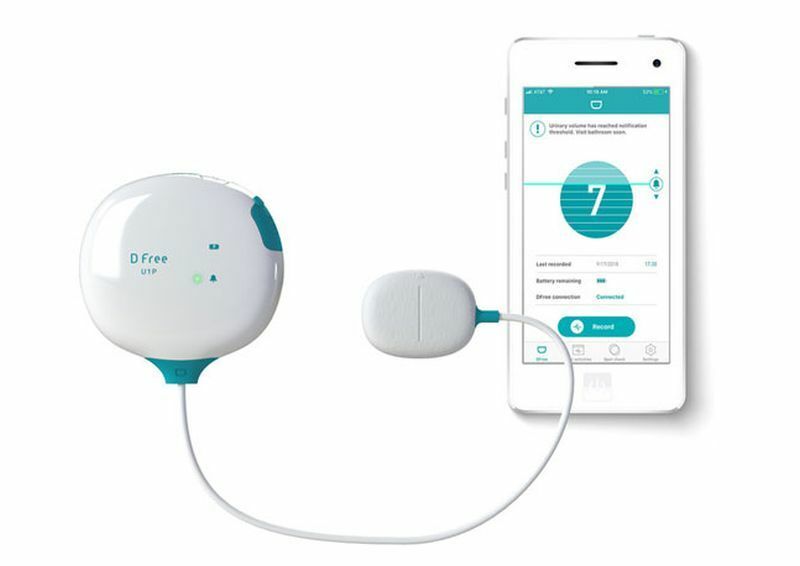 The device is like an ultrasonic sensor which connects with a transmitter and tells the smart phone about how much full the bladder is. Hupnos sleep mask is meant to make a person stop snoring. It can detect when you are sleeping and when are you snoring and emit gentle vibrations to make you fall asleep. It produces pressure on the nose and clears the nasal passage allowing you sleep and breathe comfortably. 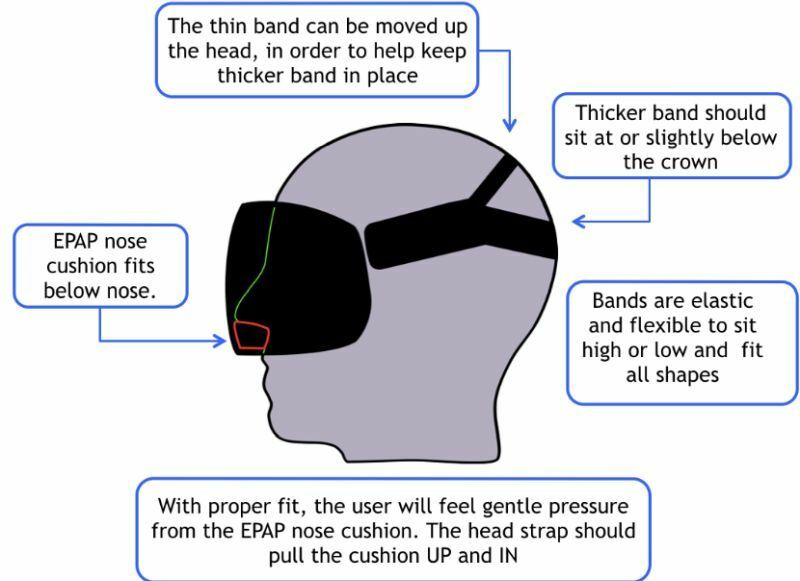 The mask is linked with a smartphone application that can listen to your breathe while it is sitting by the bed. Ellcie smart glasses: Ellcie healthy glasses are to wake up the drowsy drivers. The sensors detect if your eyes are closed too long and will bring a bright light to the eyes. The glasses can be connected to a mobile app generated by the company to make your smart phone ring an alarm. 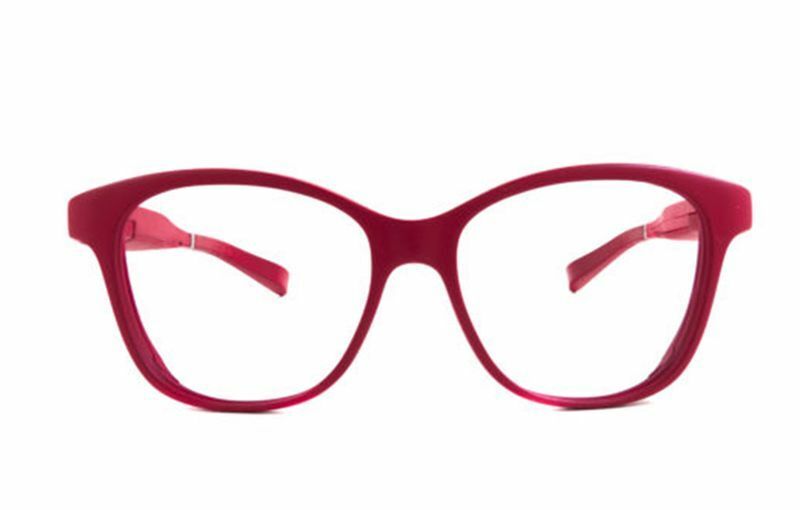 The glasses cost for about $250 and will be first available in France during this month.